The Cold Steel Pendleton is meant for hard use in tough conditions. The Kray-Ex handle provides plenty of traction in slimy conditions and the VG-1 Stainless Steel blade holds an edge well. The 6 5/8" overall length makes it handy yet unassuming. 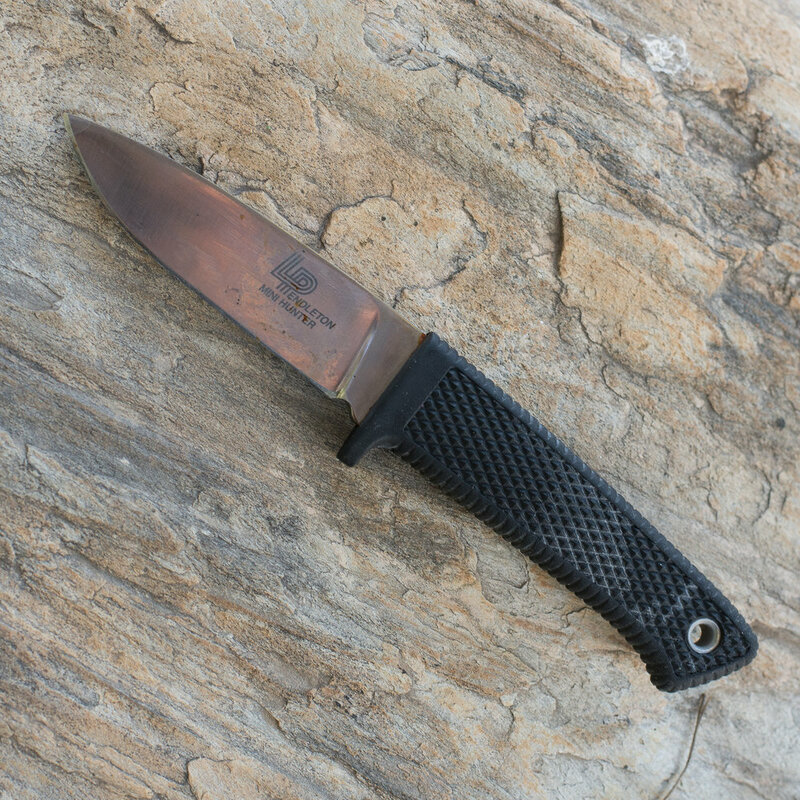 It is well suited in your mountain or EDC kit and useful in a multitude of situations. The sheath is adequate and adaptable to different carry styles. At less than $40, it is an excellent value. Give it a look.